Waymo, the autonomous car branch daughter of Alphabet (Google), is going to set up its own factory in Detroit, Michigan, to build self-driving cars. 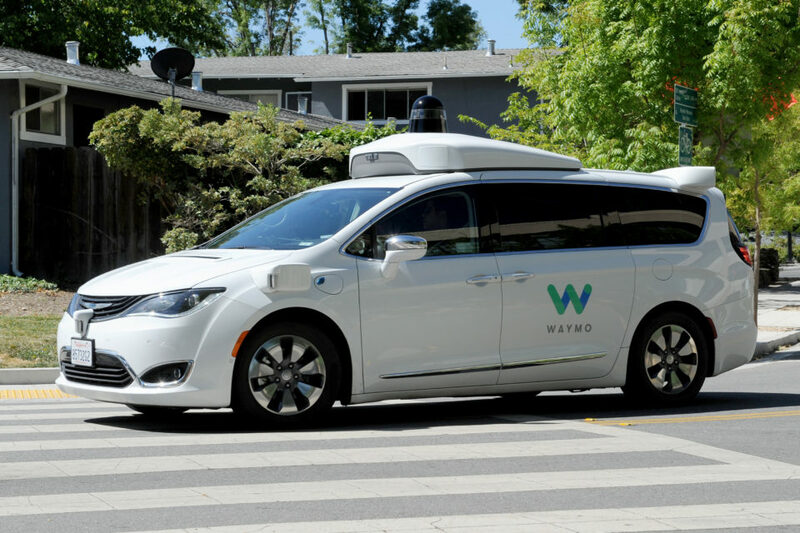 Waymo will equip on-site cars from its partners Fiat-Chrysler (FCA) and Jaguar Land Rover (JLR) of which it operates a test fleet already in Phoenix, Arizona. “It will be the world’s first factory dedicated 100% to the mass production of autonomous cars of Level 4”, Waymo announced this week. Waymo will convert an existing site that has to be chosen yet. Today Waymo has a test facility for driving in the snow in Detroit that employs some 20 people. For this Waymo will collaborate with automotive supplier Magma. They will employ 100 up to 400 people later. The investment is estimated at 13,6 million dollar of which 8 millions are coughed up as an incentive by the Michigan State, as approved by the Michigan Strategic Fund Board. The cars that Waymo is going to equip with its autonomous driving technologies are probably mostly Chrysler Pacificas and Jaguar i-Paces. In June last year Waymo announced it had ordered 62.000 cars of the Pacifica model with FCA to start rolling out a fleet of autonomous cars in the near future. In March Waymo had already announced it will buy 20.000 full electric Jaguar i-Pace SUVs for its taxi fleet too. In December 2018 Waymo was the first company in the world to launch a paid taxi service with autonomous cars in Phoenix, Arizona. Although the taxis are self-driving, there is still a driver at the steering wheel for the time being, mostly to put passengers at ease. Today those robot taxis are allowed on public roads in Arizona thanks to a liberal law in this American state. 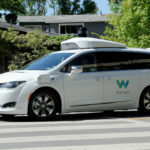 Regulations are more severe in other states, though, so it is not clear how fast the Waymo taxi service could be expanded to other states or regions. Autonomous ‘Level 4’ means almost ‘fully autonomous’, a driver’s constant attention is no longer explicitly needed. Officially it means it is “designed to perform all safety-critical driving functions and monitor roadway conditions for an entire trip”. So it can do things like steering and braking, accelerating, change lanes and overtake, respond to signals and traffic situations in a specific environment after signaling to the driver that it’s save to leave control to the car itself. Which doesn’t mean it will be able do to this in all driving conditions imaginable, which is the top-level, 5.